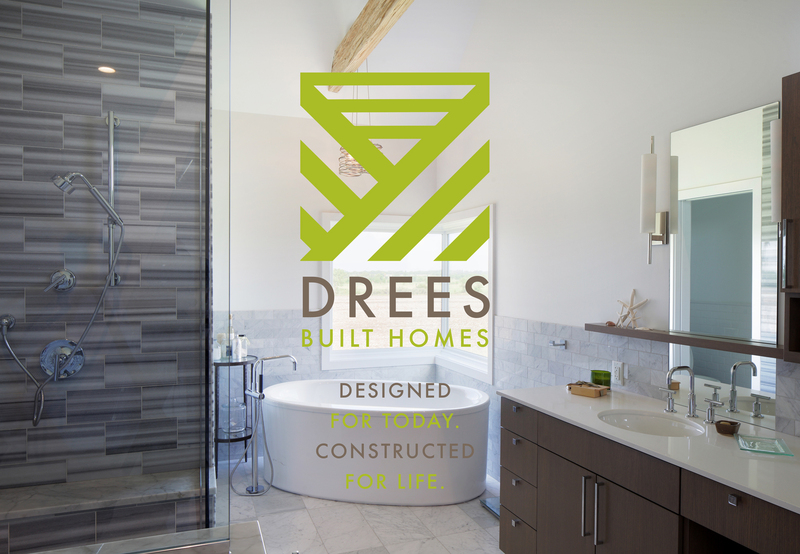 Drees Built Homes constructs houses where design, efficiency, and solid construction are paramount. When you purchase a Drees Built Home, you get an affordably priced home with custom-level quality. Crafting homes that are executed with thoughtful design and solid construction are important to us, just like it is to you. Today’s lifestyles demand homes that are environmentally friendly. All our homes are built with energy efficiency and technology in mind. Every property is standard with energy efficient appliances designed to be kind to Mother Nature and your wallet. Drees Built Homes are active now in Woodland Manor, located at 107th and Woodland, in Olathe, KS, Arbor Lake, Cedar Crest & Canyon Creek, in Lenexa, and Stonebridge, Olathe KS Please check back as we expand to other neighborhoods. 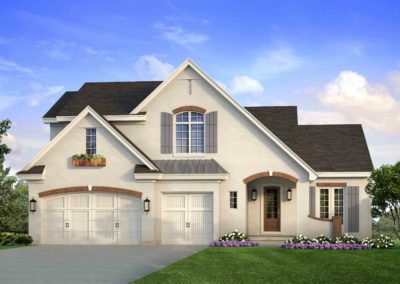 Drees Built Homes are currently going up in south Johnson County’s Woodland Manor. This Olathe neighborhood is located on Woodland Road, just south of K-10. Convenient to both Kansas City and Lawrence, this subdivision is set between an estate lot community and the Stone Pillar Vineyard & Winery. For more information, visit Woodland Manor online. 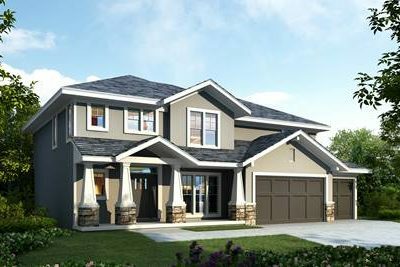 We also have homes in Lenexa Kansas communities: Canyon Creek, Arbor Lake and Cedar Crest. We offer several designs: two-story, story and a half and a reverse floor plan. 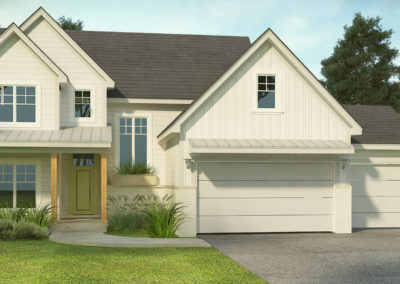 Each are perfect whether you are a first-time buyer, an expanding family, or an empty nester. Brad Drees is a licensed contractor with an eye for detail and a passion for constructing a solid home. He and his wife Connie limit their volume to just over a dozen homes a year so that the appropriate amount of attention can be given to each home. Every home showcases today’s modern trends, energy efficient features and beautiful design. Brad approaches each project with quality, sustainability and affordability in mind. He spent over two decades in commercial real estate where his role included the oversight of construction and asset management. Brad utilizes that experience every day to bring buyers a customized home at a great price. He holds the distinguished CPM (Certified Property Manager) designation, a Kansas Real Estate Brokers license along with a Missouri Real Estate license. 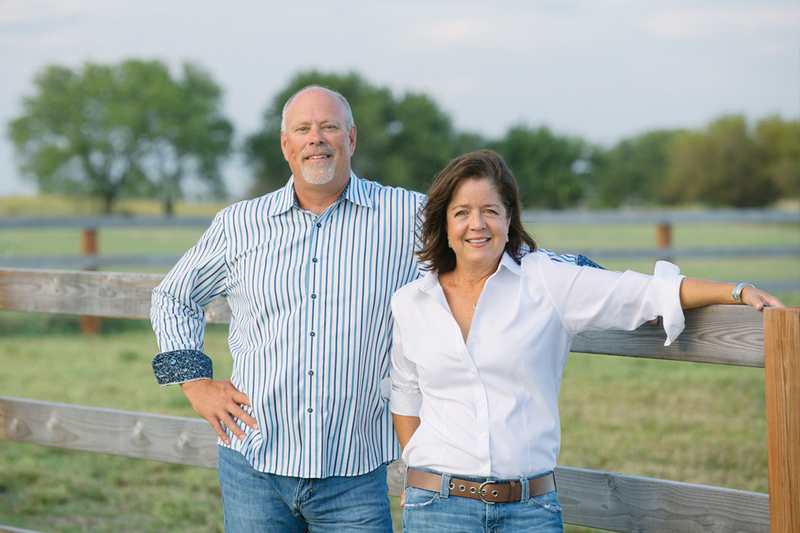 After years in residential and commercial interior design, Connie Drees works side by side with her husband to bring beautiful design and ecological attributes to new construction homes. As a H.E.R.S. 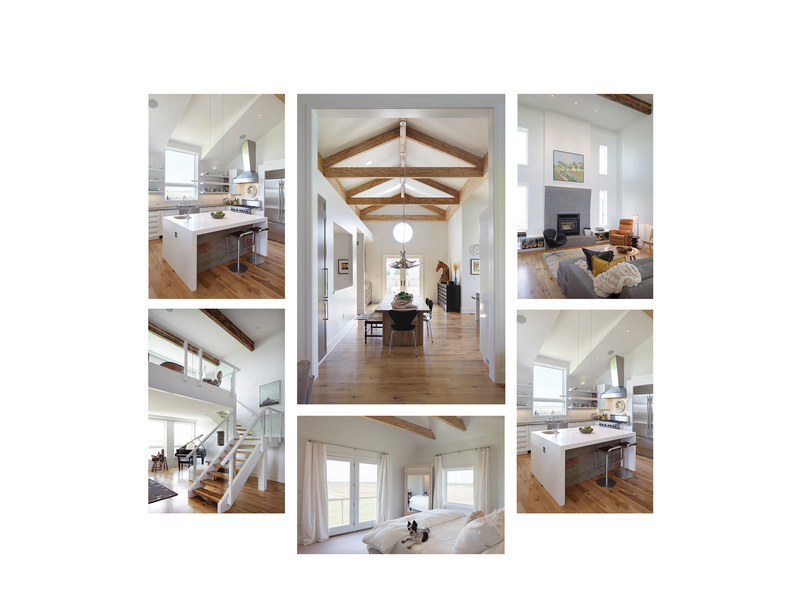 trained, LEED accredited professional, she focuses on the design and function of Drees Built Homes. With consumers desiring lower energy costs and modern amenities, she incorporates sustainable components along with technology that enables homeowners to live efficiently.